Keep protecting your brand new Apple® iPad® with variety of accessories of SmackTom, the best online store for affordable and quality Apple® iPad® accessories. 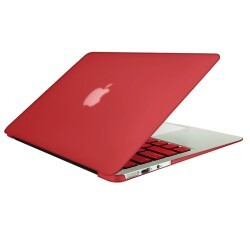 We offer best accessories to personalize your iPad®. Our collection is fit for Apple® iPad® 1, iPad® 2, iPad® 3 & iPad® mini. 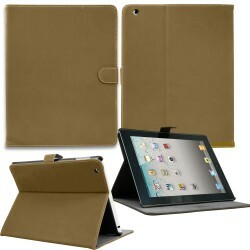 You will find perfect accessories for your iPad® at discounted prices and fast shipping. 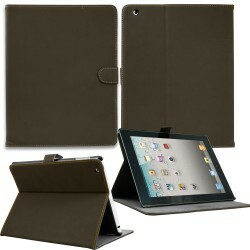 Click your iPad® model and find accessories of your choice. 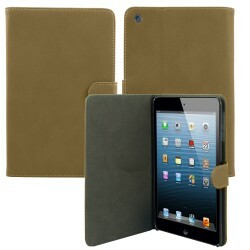 Rotating Magnetic Leather Smart .. 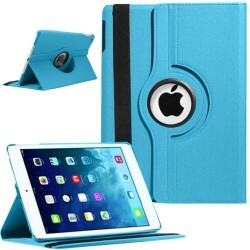 Rotating Magnetic Leather Smart case for iPad® Ai..
PU leather case cover for apple ® iPad ® mini pu..